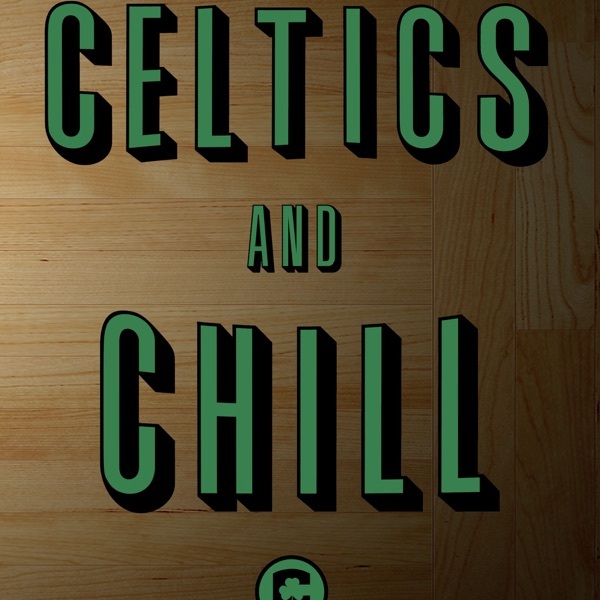 Discover Celtics and Chill Podcast #26 - LeBron/Boogie and a Crazy NBA Free Agency! Plus Jimmy Butler/Kyrie Irving Trade Talk! Episode #26 of the Celtics and Chill Podcast brought to you by CelticsSocial.com and our sponsor SeatGeak.com! Use promo code "CelticsSocial" for a full $20 off your next order! We bring you a jam-packed episode covering everything NBA free agency. LeBron James to LA, Boogie Cousins to the already stacked Warriors and our full free agency grades. Also we discuss how real this Kyrie Irving and Jimmy Butler teaming up thing is and if the Celtics should be worried. Or should they make a move now to grab Butler but at what cost? It's that time of year for NBA trade rumors! All this and much more including some Celtics summer league talk right now on the Celtics and Chill Podcast!